The house was built in 1890, over the years has undergone several modifications to the current. 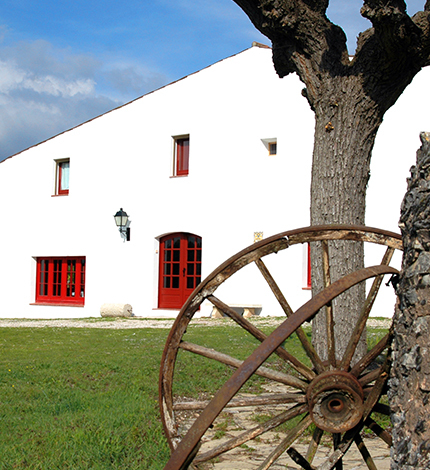 Masia luminous, with all the comforts, located in quiet area of the town and surrounded by forest and fields. Capacity for 12 people + 4 additional beds, with full rent. Private pool (10x5 m) fenced walk home and porch with barbecue’s brick and table to eat outside.